Discussion in 'Kontakt' started by Introninja, Dec 11, 2013. This is the whole Collection to Date!! This is the whole Collection to Date, Wallpapers have been Re-done!! Hybrid Two wallpapers for Project BRAVO and Project Alpha i just made, enjoy! Today I made my first Kontakt wallpaper. 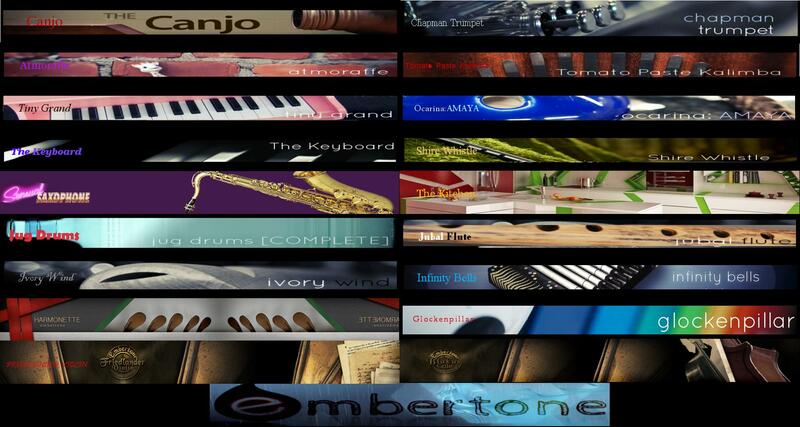 It is dedicated to Piano Wave Steinway-B, simply too good for the size it has (727 mb installed)!!! I'm bringing three wallpapers for you fellas: The Black Album Drums Kontakt, Metallurgy and Voice of Rapture: The Bass! Please note that the result is better than these images that have been enlarged! Here are some collection wallpapers I made that I use myself. I like have all "non-addable" libraries by manufacturer under one tab. I use the small size in Kontakt. Here is my template, also in the template is my work for Requem Light, so you can see how I designed it But the top two frames are the important ones for understanding the layout. 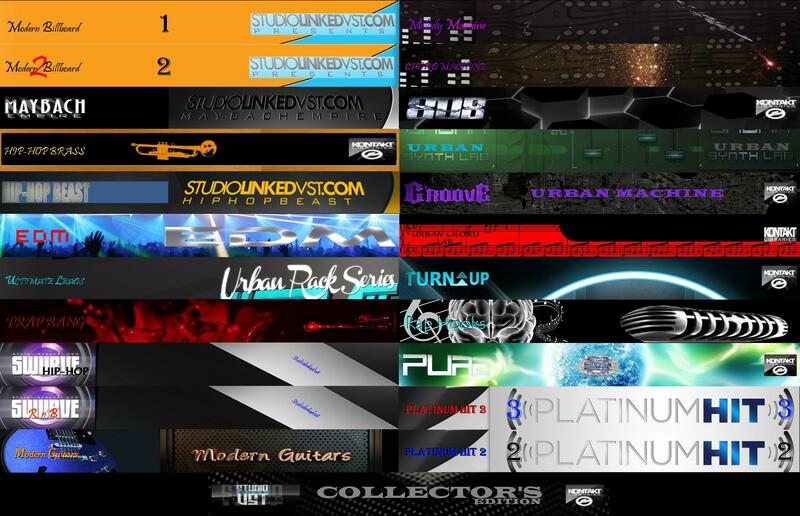 NYCGRIFF you make nice wallpapers, but they don't work for the smallest size in Kontakt, which I always use. 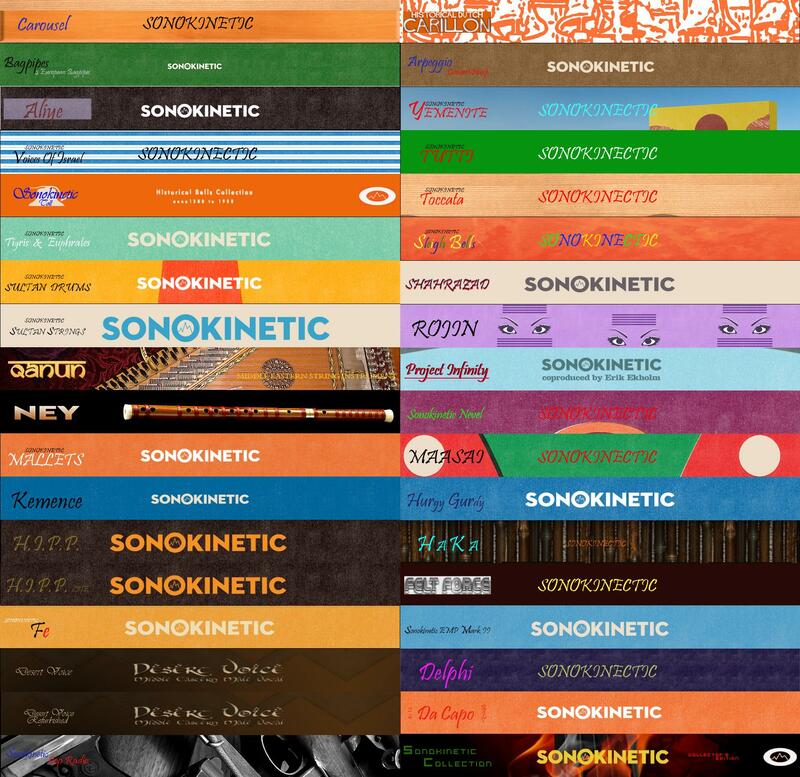 I started creating Kontakt library wallpapers about three years ago, because some libraries (especially the one's that are not that much in demand) were simply unavailable. 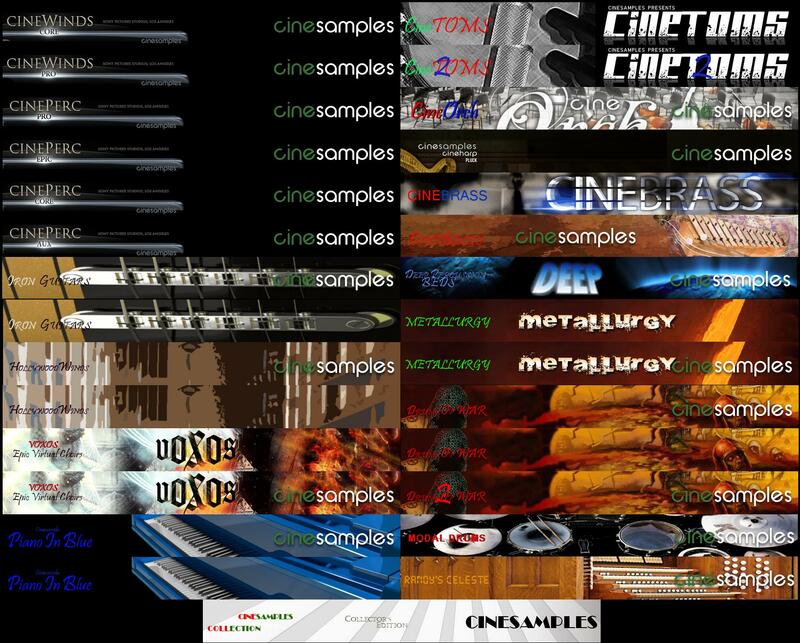 Here are several samples. If you find any of them useful, check the links below. (Also includes the NICNT file). 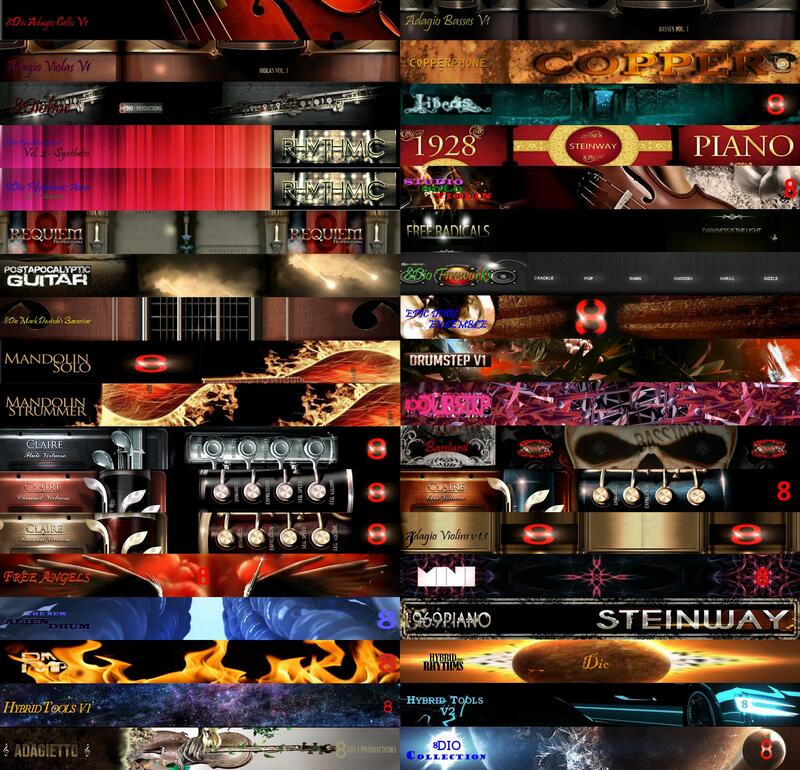 *Note: my wallpapers are on the wide side, so you might have to expand your Kontakt instrument window. (Lower-right click & drag to expand). BigCat libraries out there, but I only made tabs for the ones I wanted to try out: http://www6.zippyshare.com/v/53G7UIRQ/file.html. Here's the recently posted: Soundiron Bronze Bin 2.0 wallpaper & nicnt. Here's wallpaper & nicnt file for the recently posted: Vienna Symphonic Library Trumpet. Orange Tree Evolution Sitardelic & The Coil Indecent Machines. One question friends. Which is the size you use for wallpapers? I´ve read the standard is 210x100 pixels but I can see in some libraries, when expand Kontakt to full screen, that this size is too small. Here are three blank wallpaper templates: small, medium and large. *Note: in order to 'see' the templates, you must open them with your graphics editor. (Double-clicking to view them will only show a blank image).